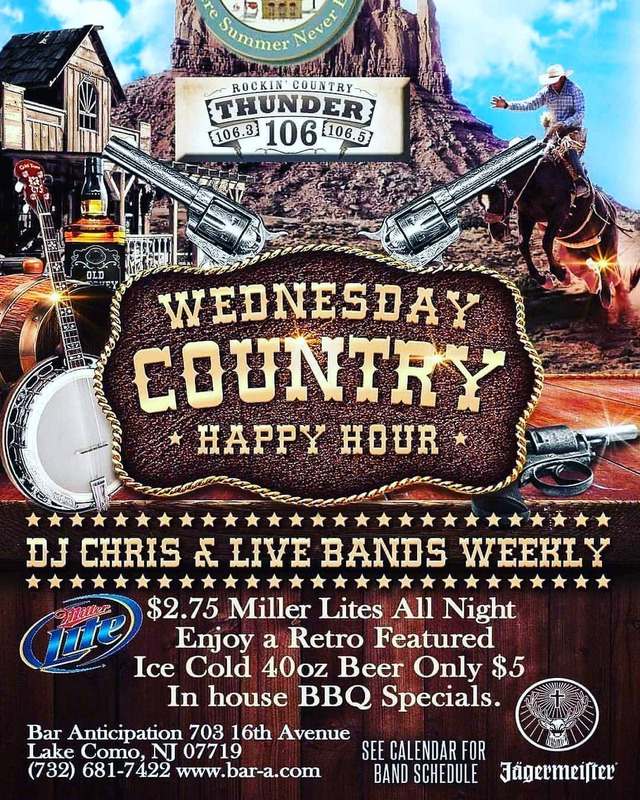 Wednesday is Rockin’ Country Night! Previous Post: Mama Mia! Thursday is Italian Night at Bar A! Next Post: Halloween Madness with Man Down!